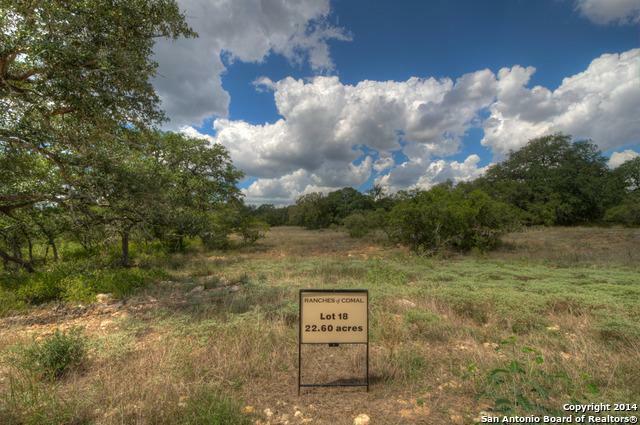 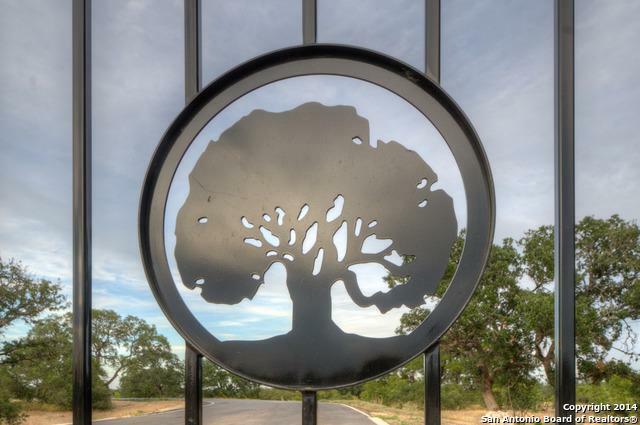 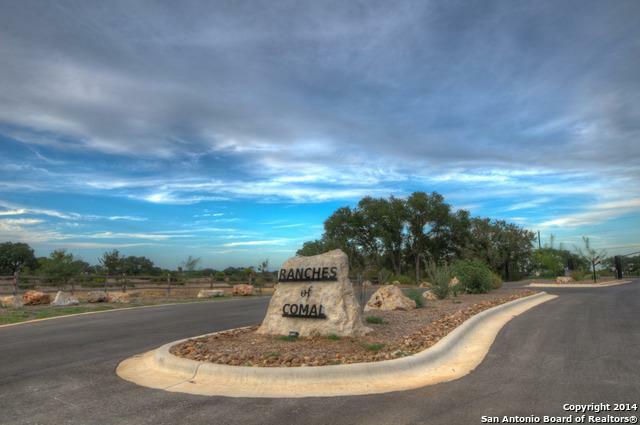 Ranches of Comal is made up of 37 carefully plotted parcels of rolling, oak-covered land - a natural oasis in the middle of perhaps the most scenic and active lifestyle region of Texas. 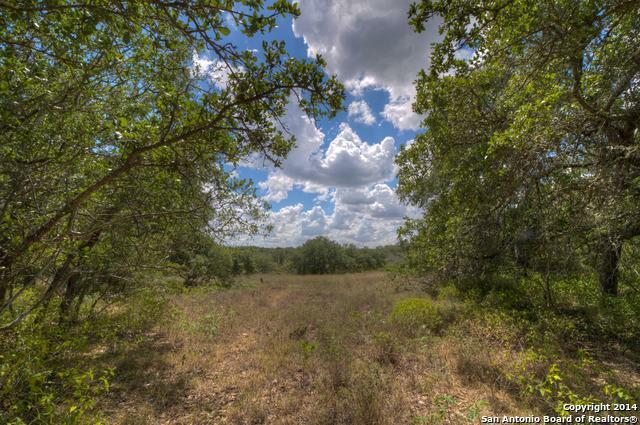 Along with a tranquil setting, future property owners at ROC will enjoy private access, large acreage tracts and miles of walking, biking and riding trails. 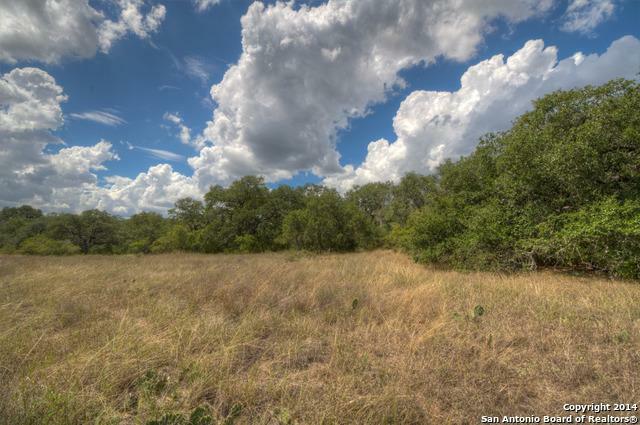 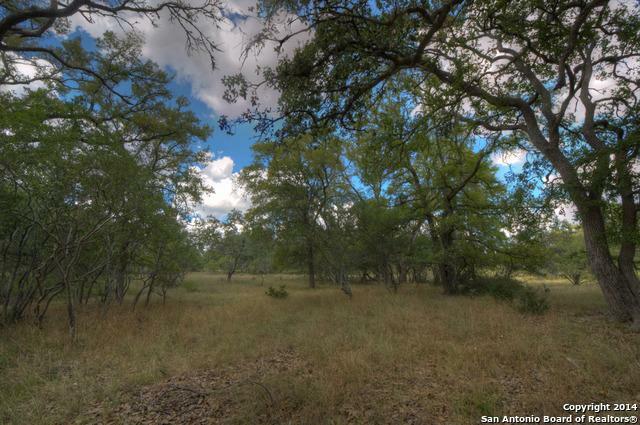 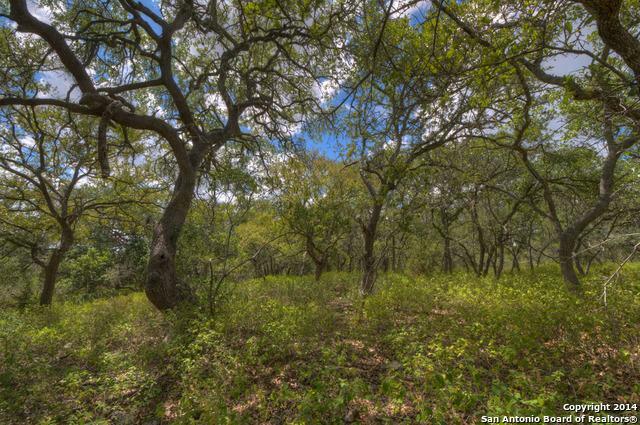 As a property owner at Ranches of Comal, you and your family really can hide away in the middle of it all.